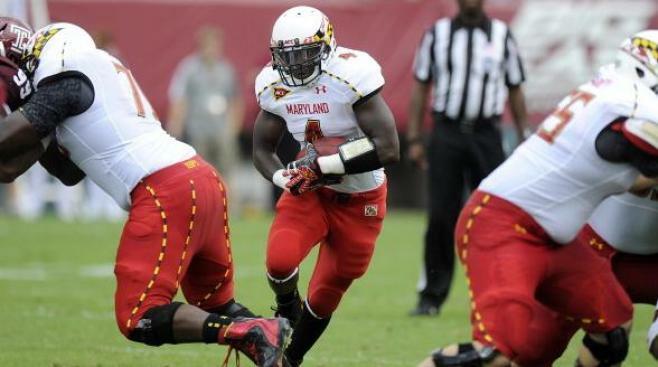 Prince George's County prosecutors are dropping charges against Maryland running back Wes Brown, weeks after he was accused of assaulting a police officer. Spokesman John Erzen said Monday that prosecutors made the decision to drop the case after reviewing the evidence. A preliminary hearing had been scheduled for Wednesday. Brown was arrested this month on charges that he assaulted a police officer and used someone else's telephone to secretly record their conversation. But Erzen said the evidence shows Brown never actually recorded the conversation and that the phone wasn't technically stolen becase he gave the owner collateral. Erzen said prosecutors believe Brown was resisting an unlawful arrest rather than assaulting an officer. A Baltimore police spokesman said Brown remains a person of interest in a non-fatal shooting last month.